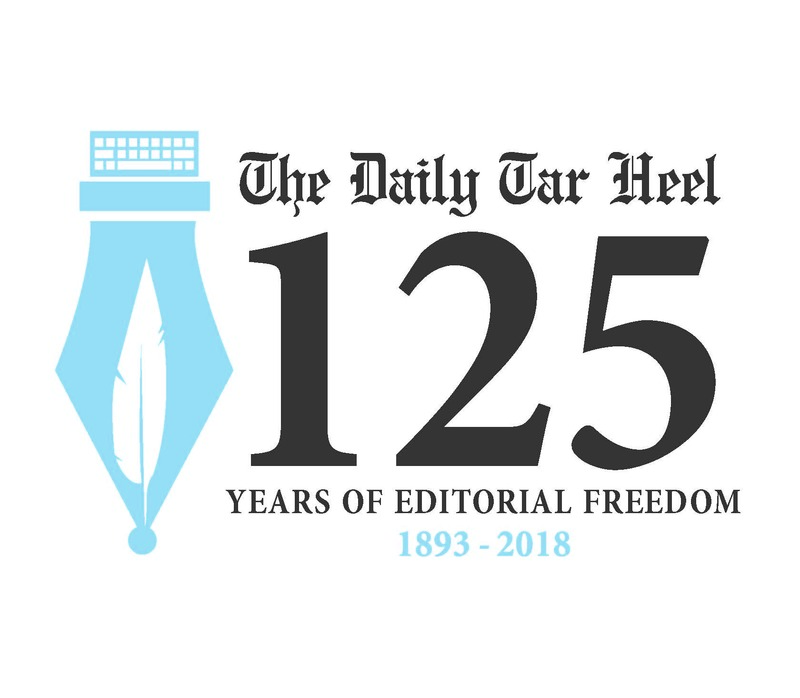 Meg Wrather, class of 2012, designed this logo for the DTH’s 125th birthday. Mark your calendars—the Daily Tar Heel’s 125th birthday party and conference will be on Feb. 23-25 in Chapel Hill. Hosted by the DTH Alumni Association, this annual weekend is shaping up to be a can’t-miss event. On Friday, alumni will swap memories, stories, and DTH lore, followed by a story slam at the Varsity Theater. On Saturday, innovative journalists will host discussions about pressing issues across the news and media industry, with additional panels on Sunday morning. And on Saturday evening, DTH friends and family will gather at the Carolina Inn to celebrate 125 years of journalistic excellence. We’ll be announcing one confirmed speaker or event per week from now until tickets go on sale Nov. 1. Stay tuned to the DTH’s Alumni Facebook page to keep up with the announcements. Today’s announcement: New York Times columnist Frank Bruni, who graduated from UNC (and the DTH) in 1986. Bruni was an editorial writer, arts writer and associate editor at the DTH. You can read some of his DTH work by perusing the digitized DTH archives now available on Digital NC. Tickets go on sale Nov. 1. We can’t wait to see you in February! ← Mentor a current DTH journalist! Looking forward to February reunion. My wife and I, both fresh from DTH duties and not yet married, attended the 75th DTH birthday party in 1968. We both went into the news business and I spent 25 years as a reporter and editor. Had a great life in news; afterward, other jobs seemed so boring (although more remunerative).